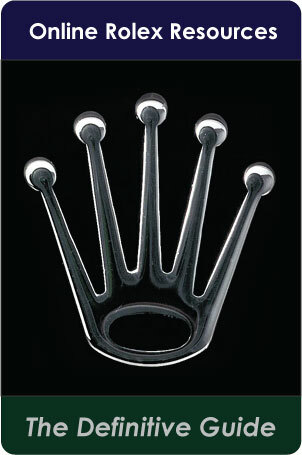 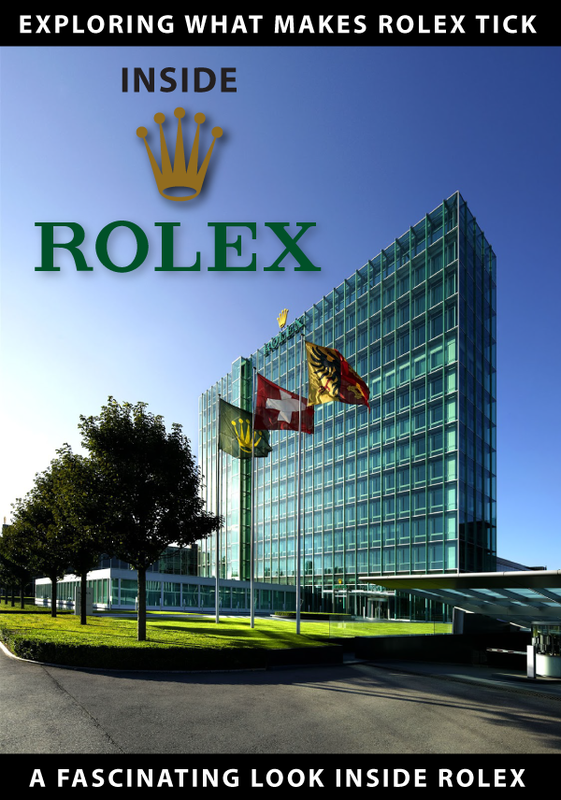 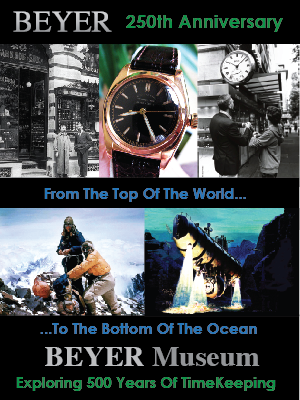 It's hard to believe that it is already that time of the year for Rolex introductions as BaselWorld in Switzerland. 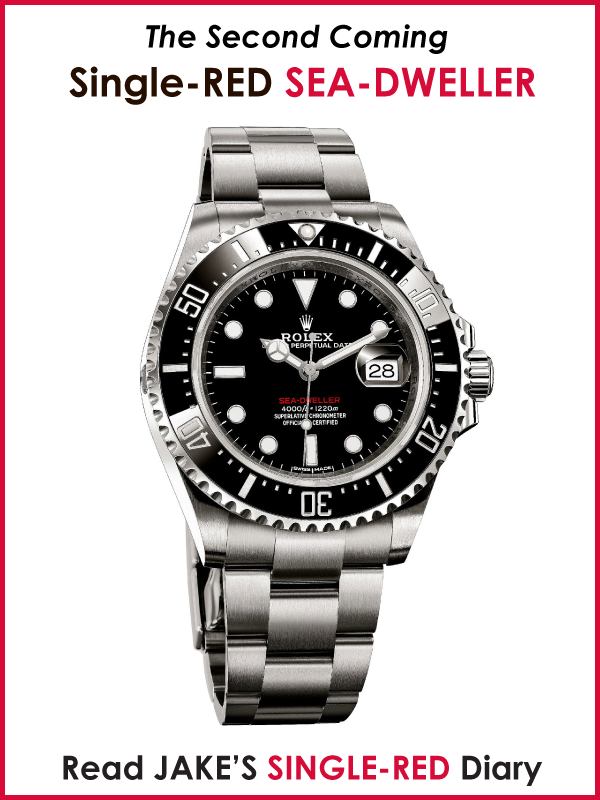 Rolex has not officially introduced any new models yet, but we have this crazy all-new retro 42MM Tudor "Monte Carlo" model to report. 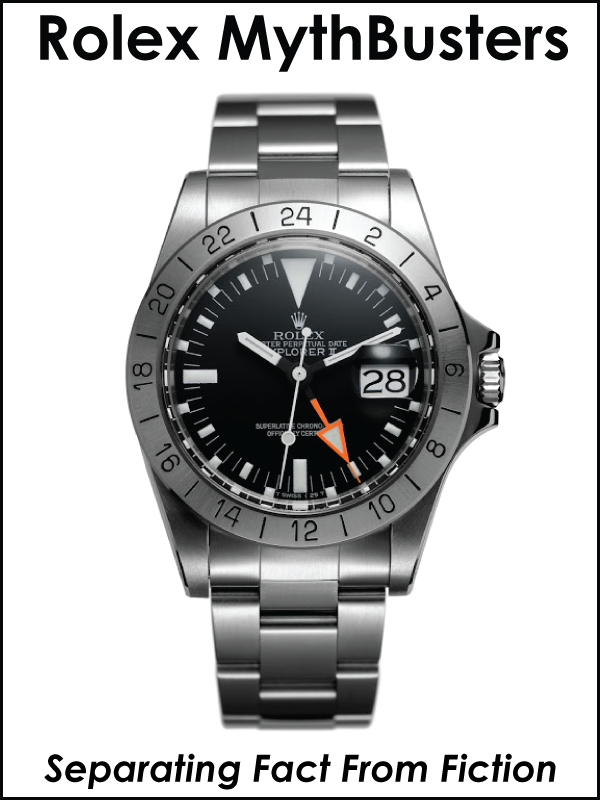 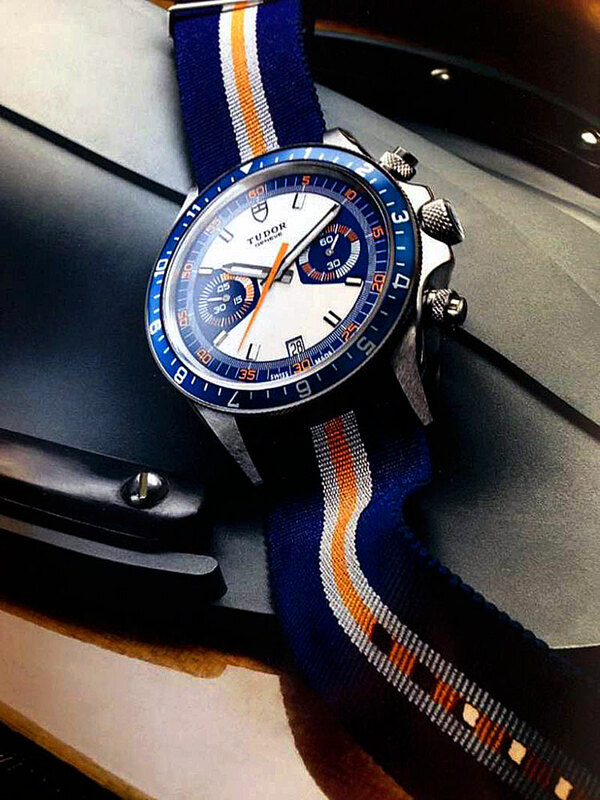 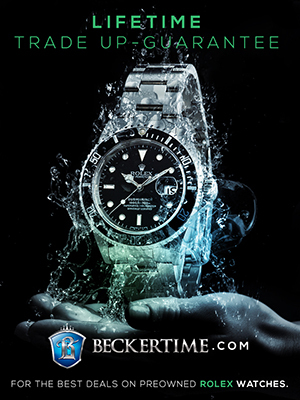 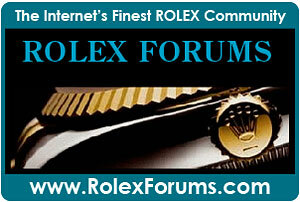 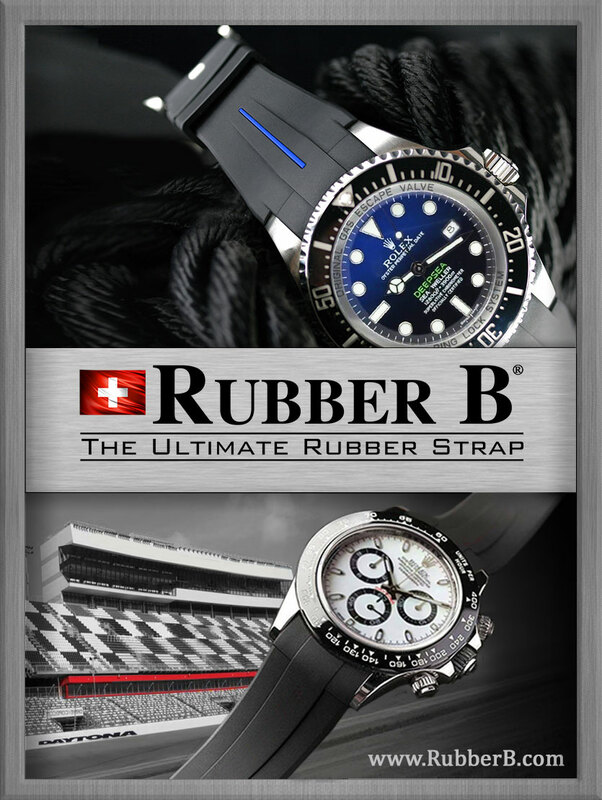 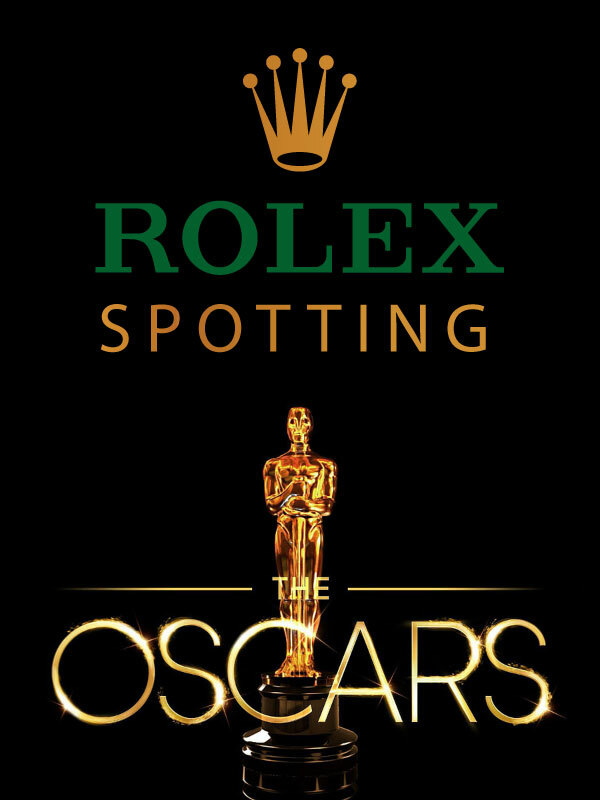 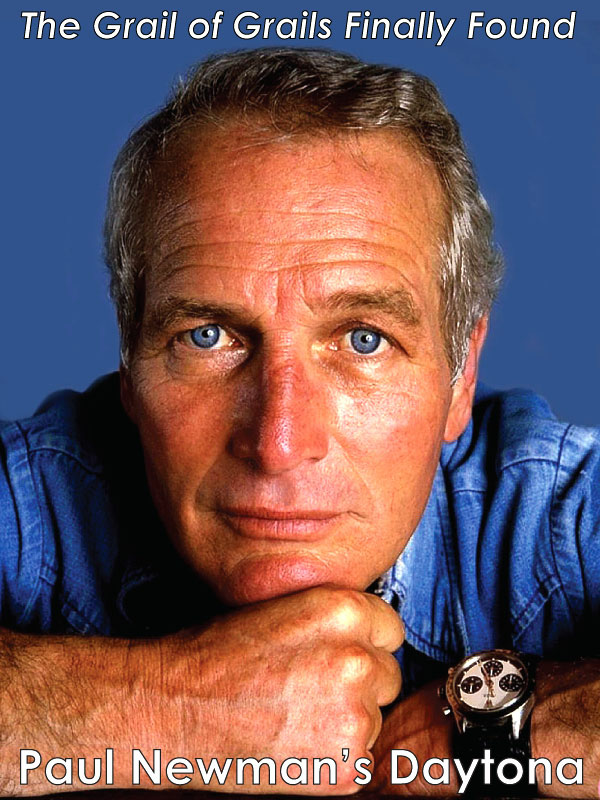 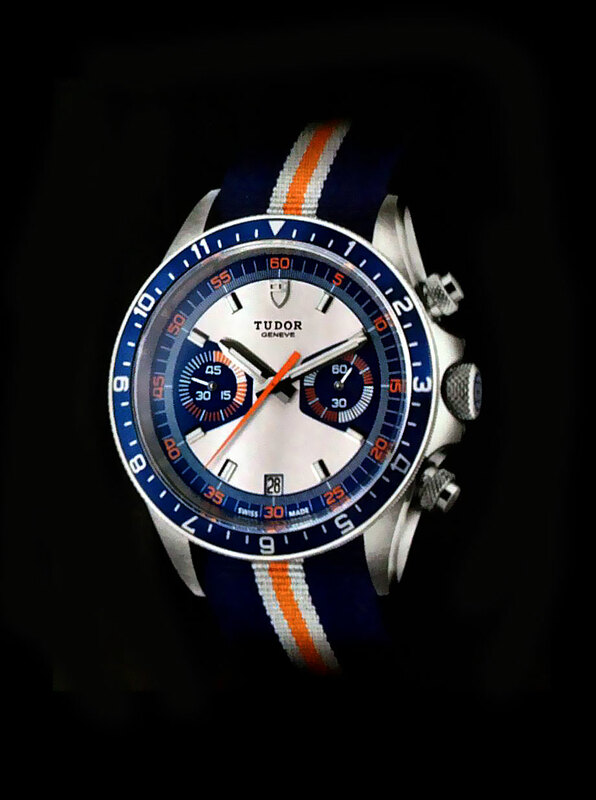 Rolex famously re-intoduced the Tudor Heritage Chrono at BaselWorld 2010 to critical acclaim.